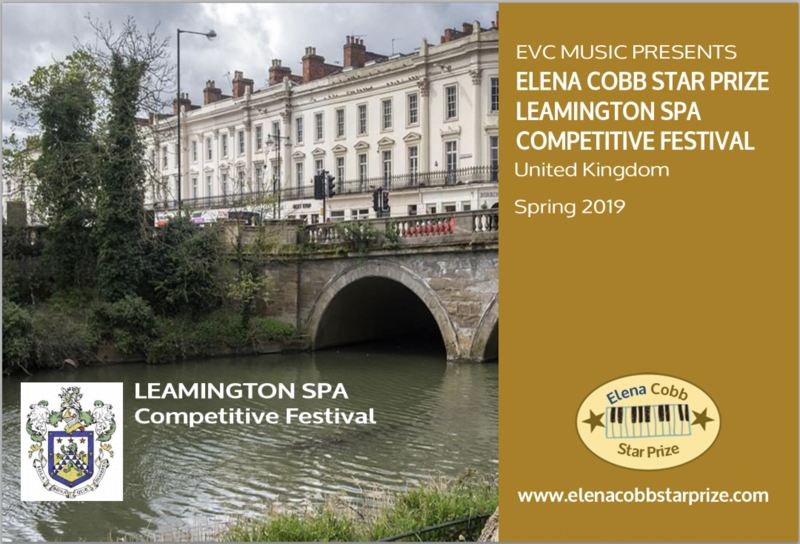 Below you will find a brand new Elena Cobb Star Prize Performance List for Leamington Spa Competitive Festival. The closing date for all entries is 31 March 2019. Pianoforte classes on 22, 23, 39 and 30 June 2019 at The Kingsley School. In addition to the cash prizes (£50), the winners in each category will be invited to perform at the Winners Concert at the Royal Albert Hall (Elgar Room) in 2020. Due to the high demand, we recommend to register for the performance as soon as the registration will open in September 2019.